Zebra ZM600 | Industrial Printer | Esskay Technologys Pvt. 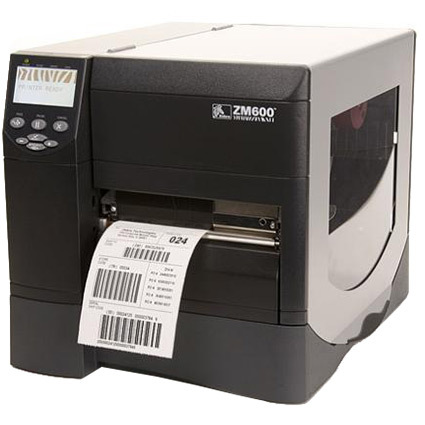 Ltd.
Zebra ZM600: Zebra's Z Series industrial printer is upgradable with RFID for smart label encoding. Make warehouse or inventory management more efficient with Z Series printers. Z Series allows for high-speed, high-volume printing. The XML printing option allows for direct connection to ERP applications. Learn more in our Z Series Virtual Tour.